Have you seen any Field Plovers lately? Blue Nutcrackers? 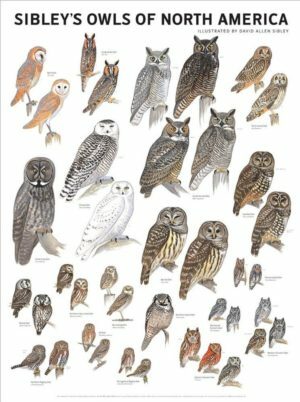 Day Owls? 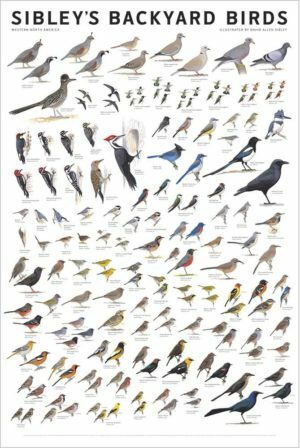 These are all alternate common names of North American birds. 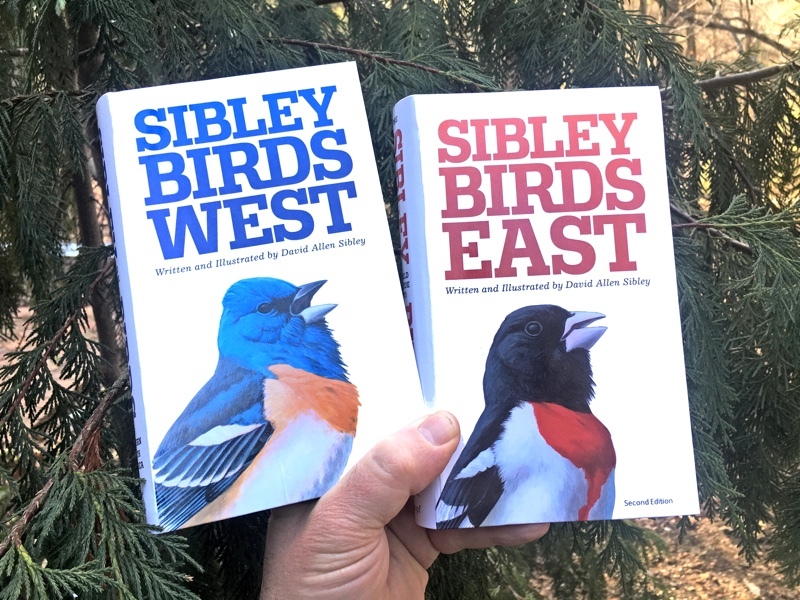 Richard Banks has assembled a complete list of outdated English names of North American birds along with the current official names for those species, and it makes a great resource to find out what early authors meant, as well as just fun browsing. 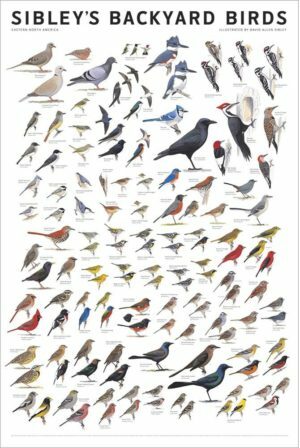 You can read it at Obsolete English Names of Birds and their Modern Equivalents. 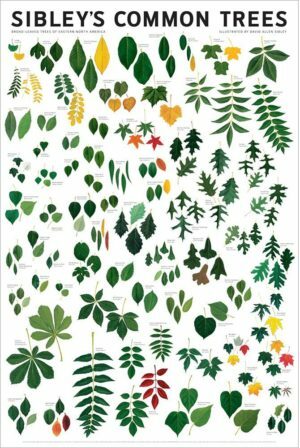 If only there was a similar resource for North American plants. It may trigger genuine viagra for sale disorders of the lymphatic system and cause.. 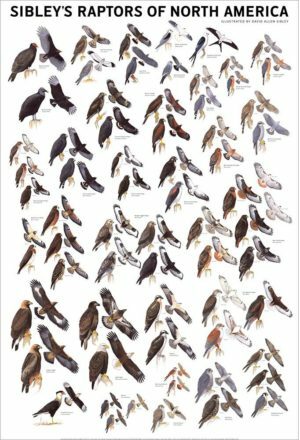 Thanks for posting this, being a birder who is only 27 I am not familiar with a lot of the older names so this was interesting. The old names for American Bittern are so fitting for their call! I do wonder how old the list is though, I noticed Solitary Vireo is still in the new list, and had to double-check my recently printed bird books regarding Rufous-sided Towhee (which I and the books currently refer to as the Eastern), and 'Baltimore' for Baltimore Oriole is considered old. 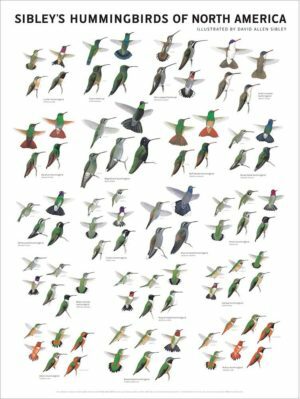 I've had plenty of fun with 'common' names for birds. 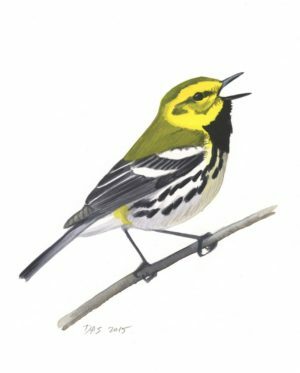 I went on a birding trip with an old guide who was unsure of what a Blue-headed Vireo was, as he's from the Solitary camp. 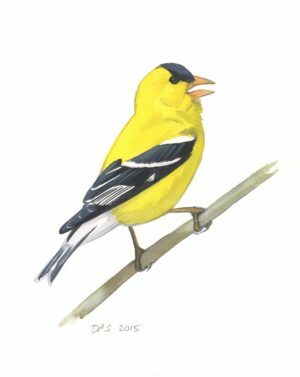 Nonbirders in my area regularly still call American Goldfinches "wild canaries." A young fellow birder is unsure of whether to use "Yellow-rumped" or Myrtle" every time he talks to me. And last night it took me about 20 minutes to realize the "snowbirds" nonbirders were talking about were my beloved Dark-eyed Juncos! 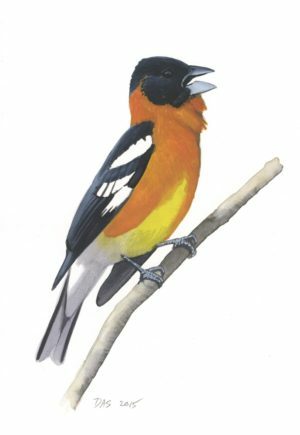 Hi Lindsey, Yes, apparently this list hasn't been updated to show some of the recent name changes like Eastern Towhee and the reversion to Baltimore and Bullock's Orioles. 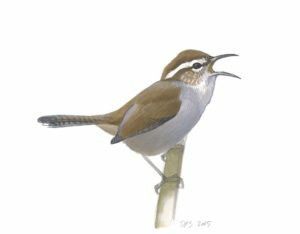 And thanks to a post by David La Puma on the NJ listserv I learned a new one that's missing from this list: Brotherly-love Greenlet for Philadelphia Vireo. 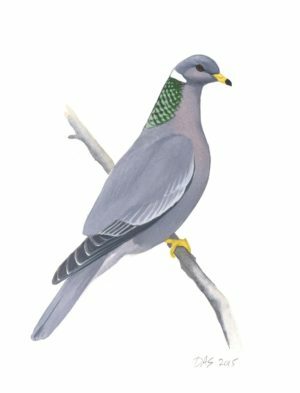 Greenlet -One of numerous species of small American singing birds, of the genus Vireo, as the solitary, or blue-headed (Vireo solitarius); the brotherly-love (V. Philadelphicus); the warbling greenlet (V. gilvus); the yellow-throated greenlet (V. flavifrons) and others. Cool list. I think some of the older ones are more fun sometimes. Though it isn't even mentioned on the list, I still prefer Timberdoodle over American Woodcock. 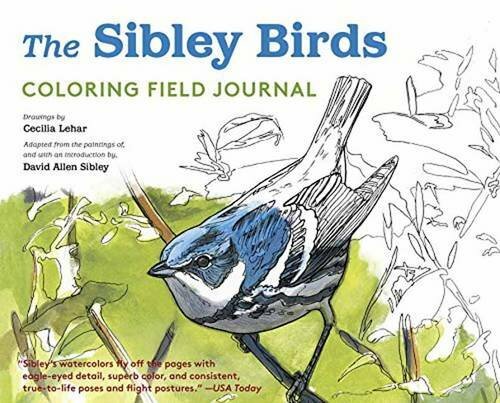 I am trying to find the names used today the birds: long-tailed chat and titlark. I am reading a book published in 1930 about Death Valley, Ca. 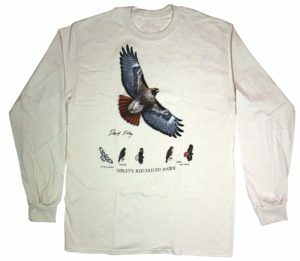 and I can’t figure out for sure which birds they might be. Could you help? I am reading an early account of geological exploration in the upper Yukon River basin (Pike 1896). Most of the time, I find the stories and language fascinating but occasionally it is bewildering. In mid May (migration period), they found an abundance of “wild-fowl” (I love it!) – including many species that I understand: geese, mallard, wigeon, long-tailed and harlequin ducks, and common snipe. 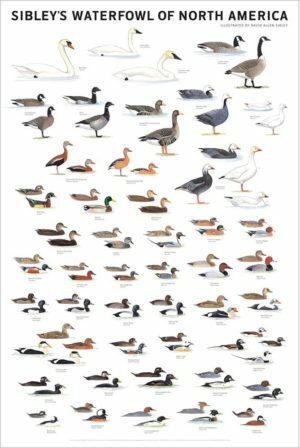 In addition, there are a few names there that are not quite as transparent: black and red-throated divers (I’m assuming Arctic and Red-throated Loons) and the weirdest of all, great wathern. I’ve never heard this name before and my quick internet search doesn’t turn up anything. Do you have any idea what a Great Wathern is? Hi Lila. I was intrigued by your post, so I googled it and found the source. I spent a little while looking for great watherns on the internet, but then I wondered if there was another solution. The phrase is in the middle of a list of birds: “…scoters, great wathern, black and red throated divers, gulls…” As I learned from the guide Birds of Europe, Red-throated Diver is indeed a Red-throated Loon, but a Black-throated Diver is an Arctic Loon. A Great Northern Diver just happens to be a Common Loon. My guess is Warburton Pike had difficult-to-read handwriting and “northern” was changed to “wathern” by whomever transcribed his (presumably) handwritten journal. Thanks Ian, that makes perfect sense. Well thought out and logical, Ian. That does make sense. Thanks for the input!